We’ve expanded the BricsCAD V19 product family and simplified it at the same time. I know what you’re thinking – those are opposing goals! 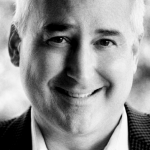 Not necessarily – you’ve come to the right blog post to learn more. We’ve made BricsCAD more compelling, easier to buy and much simpler to own. I want to brag a bit about what we did to achieve these customer-first goals for BricsCAD V19. First, every BricsCAD activation key will enable any language version of BricsCAD. You’ll still need to download specific language versions, but you won’t have to decide what languages you need up-front. Next, you should know that your BricsCAD V19 license(s) work anywhere on the planet. Yes, anywhere on Earth. You choose. 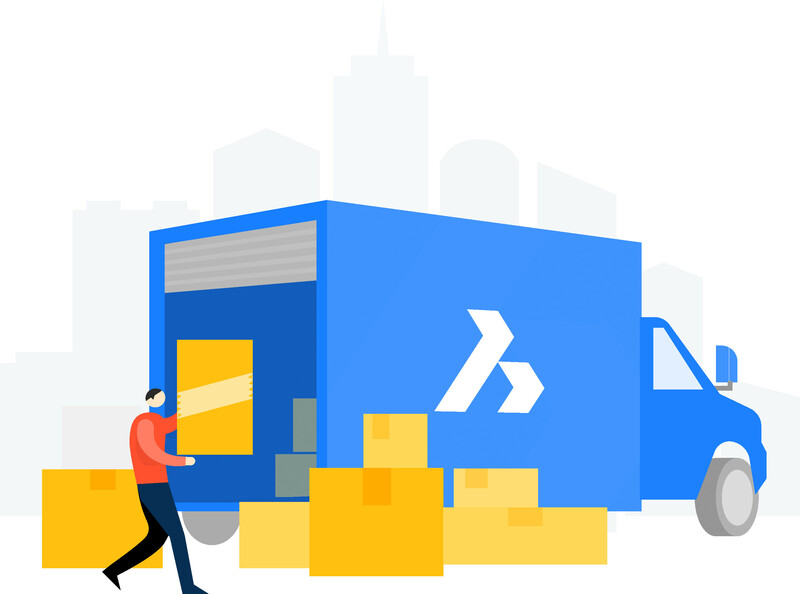 We made these changes to make it easier to administer BricsCAD licenses, for customers both small and large. Before the V19 product family was introduced, All-In Maintenance had a single price regardless of which BricsCAD edition you owned. This represented a great deal for the BricsCAD Platinum customer, and a lesser deal for a BricsCAD Classic user. Now, with the release of the BricsCAD V19 product family, All-In Maintenance is set as a percentage of the product price. This makes a strong value statement. With BricsCAD V19, your perpetual (permanent) licenses of BricsCAD have never been easier to keep up to date with the most current features, workflows, and technologies. Finally, All-In Maintenance is now absolutely the least expensive way to stay on the current version of BricsCAD. Still need convincing? The new features list for BricsCAD V19 family spans 15 pages in the release notes. Improvements to the product family take another 11 pages and fixes nearly 22 pages. When is the last time that you’ve encountered a software product with this level of innovation and enhancements, release over release? And remember: All-In Maintenance customers are first in the Priority Support queue! Read about the new features. Bricsys offers a real choice for our BricsCAD customers, and we’ve enhanced your options with the V19 products. Now in addition to BricsCAD Classic, Pro and Platinum, we’ve created two new products. 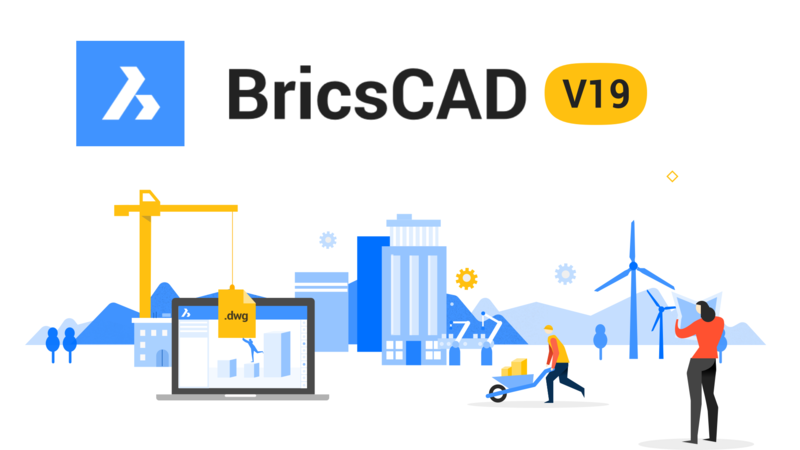 BricsCAD BIM V19 is now available as a single product, with a single activation code and a single All-In Maintenance plan. This replaces the V18 setup, where BIM required a Platinum license and a BIM license. It’s not only simpler to buy, but it’s simpler to manage these new unified licenses. Read more about BricsCAD BIM. For the mechanical engineers out there, we’ve built the best .dwg-based MCAD workflow with the new BricsCAD Mechanical. We start with the upgraded BricsCAD Platinum V19 and add assembly mass properties, Bills Of Materials, automatic BOM balloons, and automated exploded views. Then we top it off with a greatly enhanced version of our sheet metal workflow. We call this new product BricsCAD Mechanical and it proves that .dwg-based CAD can be a great mechanical assembly design tool. Read more about Mechanical. Easy to try, easy to buy, easy to own. That’s BricsCAD. Try all of our products, for free for 30 days at www.bricsys.com. Freedom of choice, plus perpetual (permanent) product licenses that work with all languages, in all places. That’s the way we do business. 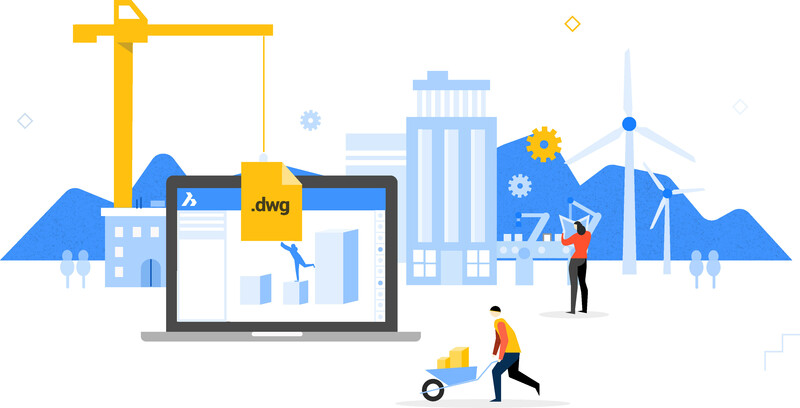 We’re proud to be a part of Hexagon PPM, and you’ll love what we’ve built for you with the BricsCAD V19 product family.